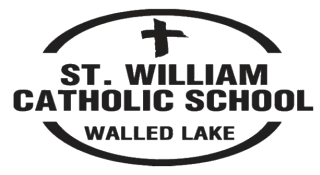 The St. William School Administrative Oversight Board is proud to share its strategic plan for 2018-2021. All strategic plans are living documents that guide the organization to be the best it can be. So adjustments, updates and modifications are done periodically to ensure the quality and integrity of the plan. When and if these changes take place all stake holders will be notified and the updated strategic plan will be available for viewing on the school website.